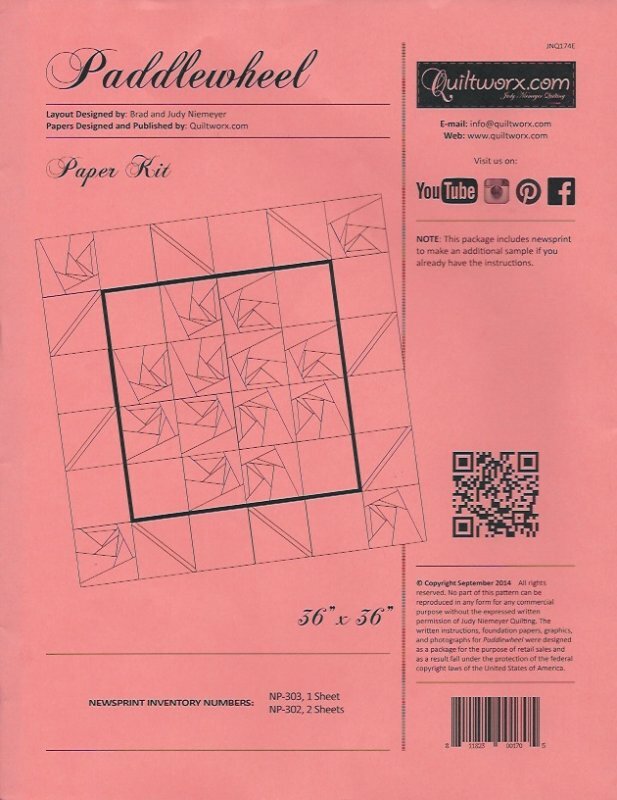 Foundation papers for paper-pieced Paddlewheel pattern by Judy Niemeyer - JNQ174P-WSAS. Pattern sold separately. To purchase, click here.